Anybody hungry? It’s that time of year that we usually indulge a little for the holidays and I can tell you, I recently went passed the “indulge a little” stage and went straight for the “I want to eat everything in sight” stage. It happens every year as soon as it begins to get a little chilly. Or should I say “chili”? My appetite increases and I just want food. Period. The good news is, I went for a jog yesterday and it made me feel better about it all. 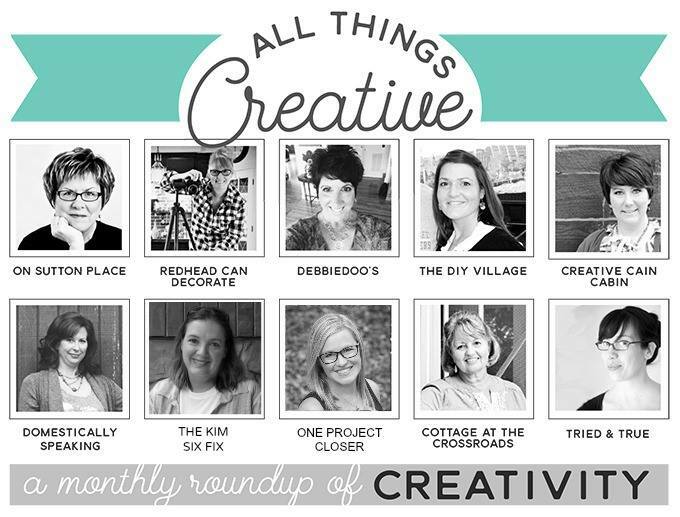 So, that’s my plan…eat & exercise 😆 So, here you go…the gals from the “All Things Creative” team and I collected all of our recipes that fit into the “holiday” or “party” category. 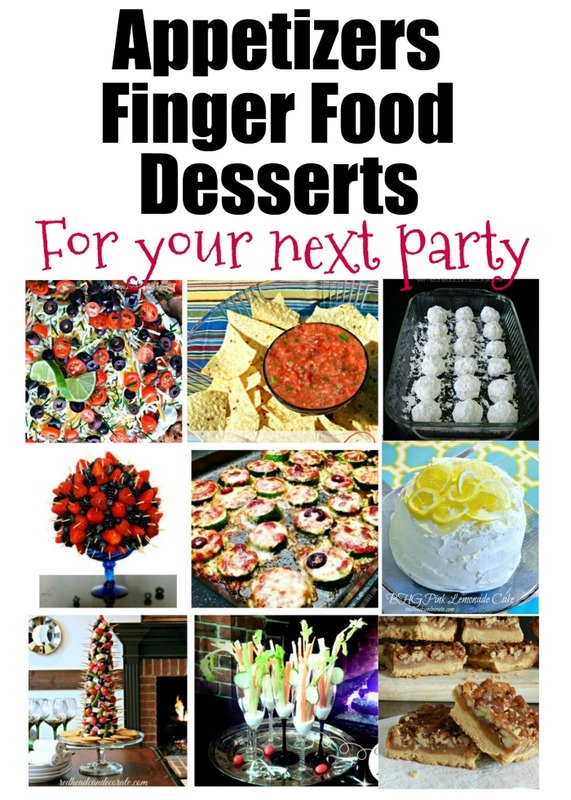 While putting this together I couldn’t believe all of the yummy dishes I would like to try. I hope you try them, too. Or…PIN THIS IMAGE for later… Oh, I almost forgot…in case you missed it yesterday, there is a very generous giveaway going on right now on the post before this one. 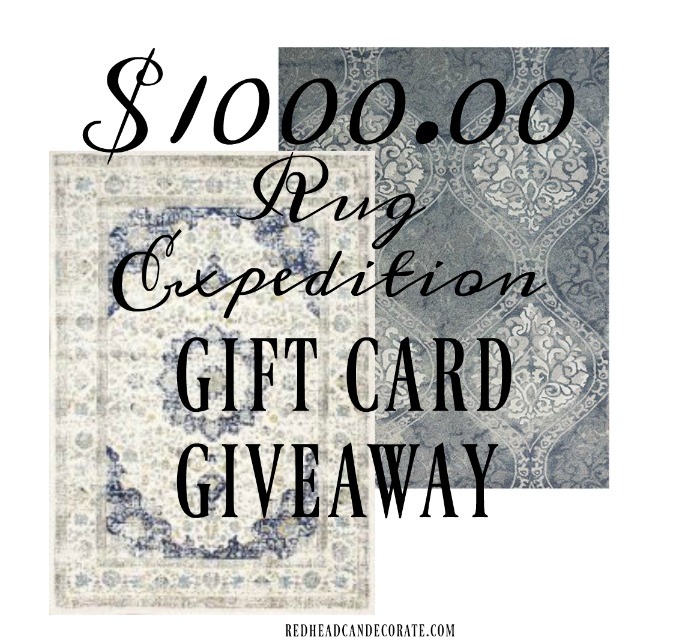 I hope you enter & win!